Melbourne Star Observation Wheel will be transformed into a rotating musical menagerie this Melbourne Music Week. 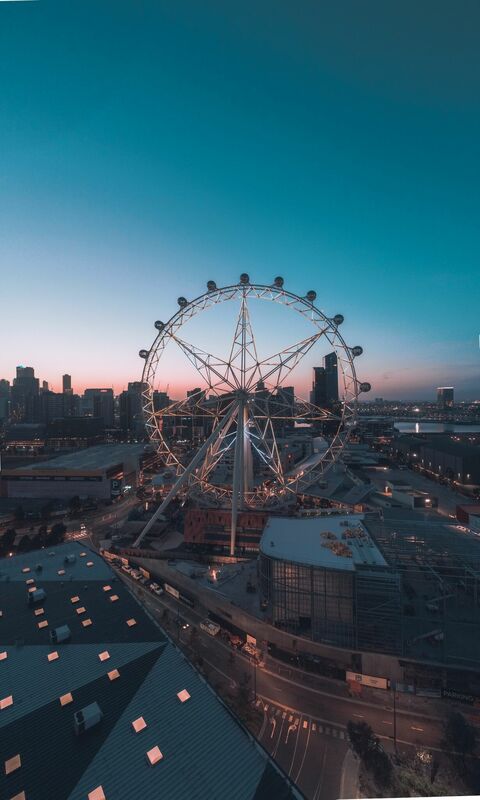 On the night of Friday November 23, ten of Melbourne Star’s cabins will play host to a different MMW act, so guests will receive a flying musical lucky dip as they board their flight. 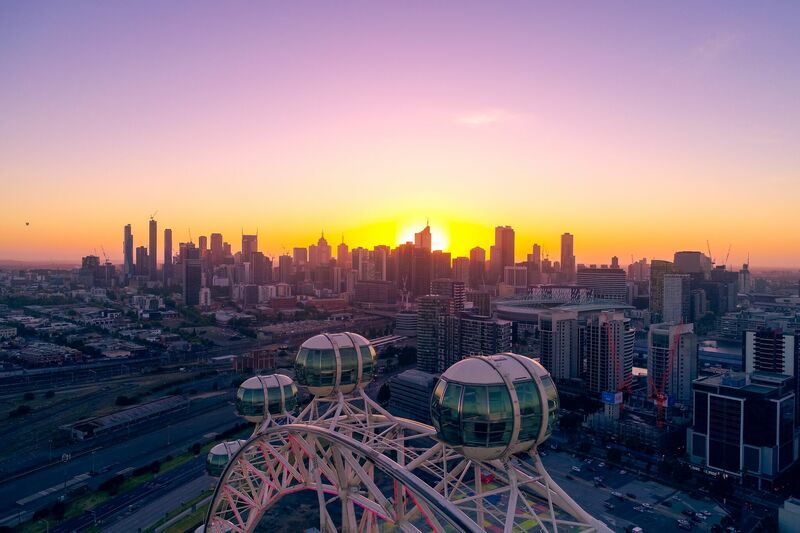 With acts ranging from acoustic singers, rap and local DJs, guests will enjoy a complimentary drink to take on board, two rotations / two surprise musical performances during the event as well as music and drinks in the Melbourne Star Departure Lounge. 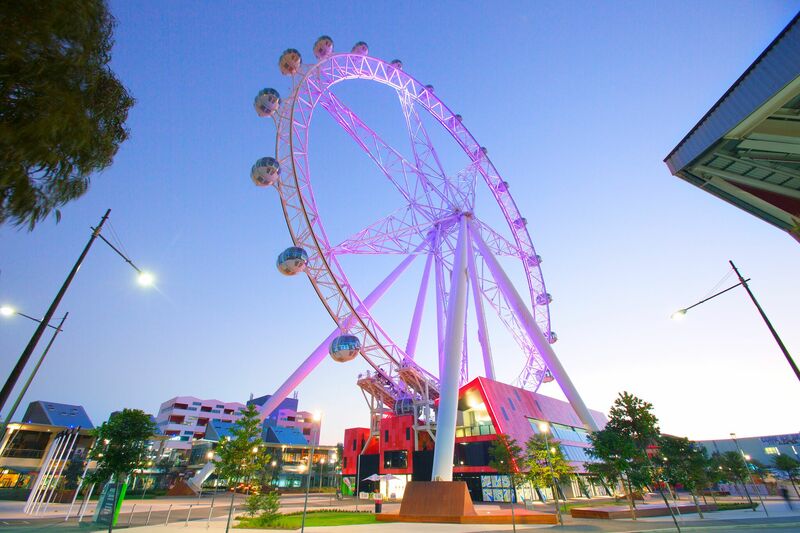 Spots are strictly limited - book your flight now. First Flight Departs at 6:00pm. Last and Final Flight Departs at (9:30pm). This event is for all ages. 18 years+ will need to bring and present valid identification upon arrival. 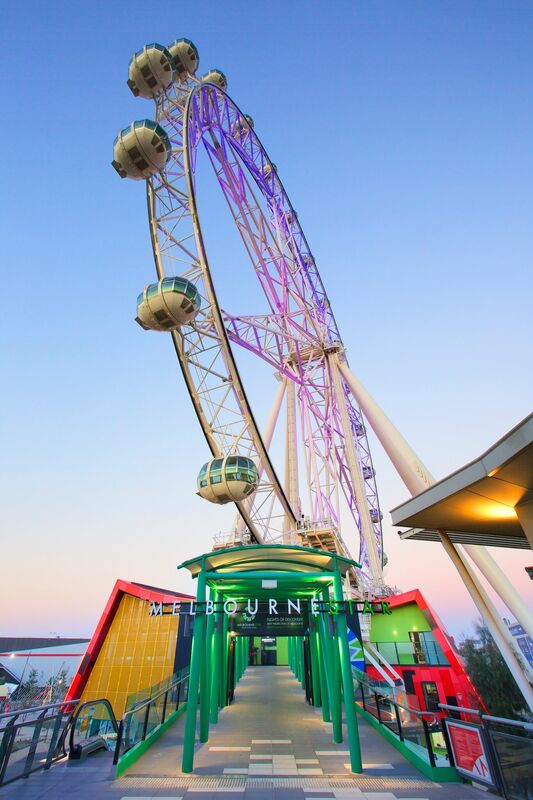 Please present your Eventopia ticket at the Melbourne Star Info Booth, Ground Level to redeem your Melbourne Star ticket.